hacked the communications hub and destroyed the relay station but didn't get a completion message. 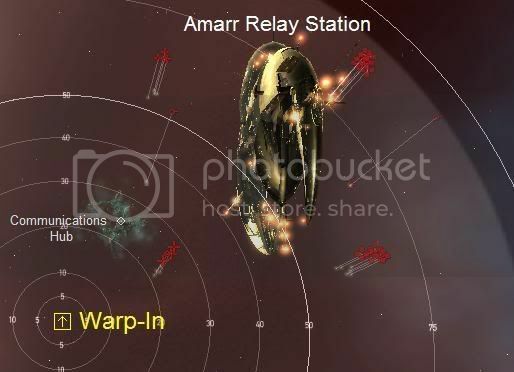 Couldn't make out exactly what ships were necessary but it could be the relay station spawns, the bs anyway. Killed the initial spawn, hacked the hub, and started shooting the relay station. Halfway through that I noticed I'd already completed the objectives. So I'm guessing one of the spawns off the station might be the objective.